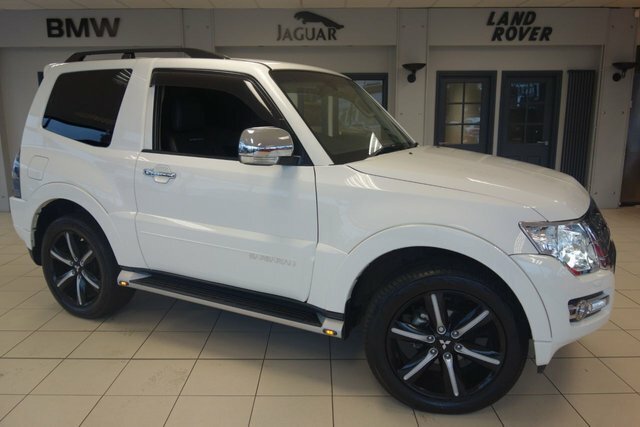 We have one of the largest ranges of used cars in Manchester and the Wigan region. We have everything from family cars to luxury saloons, so we are sure to sell what you are looking for. This Japanese manufacturer is an expert when it comes to premium plug-in designs, which is displayed by the impressive Outlander PHEV. 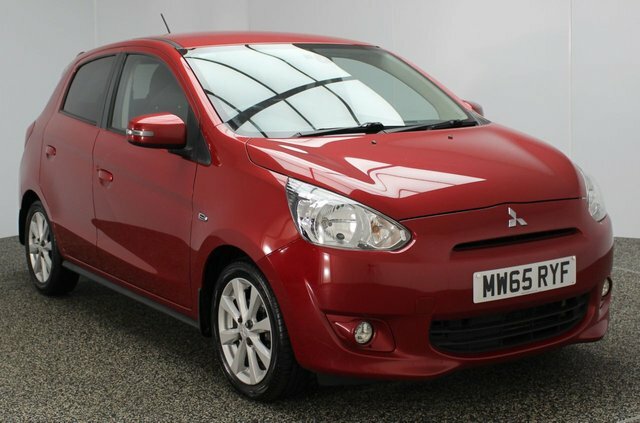 Mitsubishi?s range is full of well-built, practical cars, like the Mirage and the Eclipse Cross sports utility vehicle. 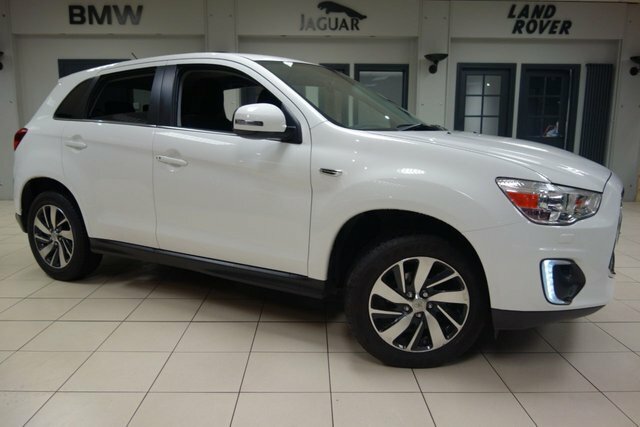 Discover the pre-owned Mitsubishi vehicles we have available now! To reach our forecourt from Wigan, you can either take the M61 or the M6 to join the M60. At Junction 27, take the A560 exit to Stockport to find us and your new motor!